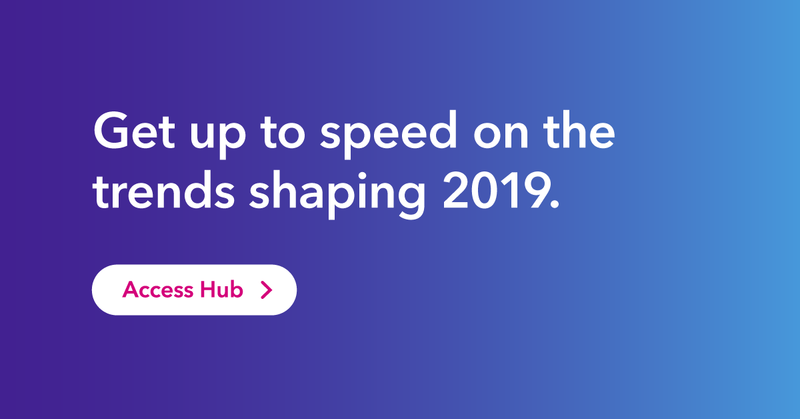 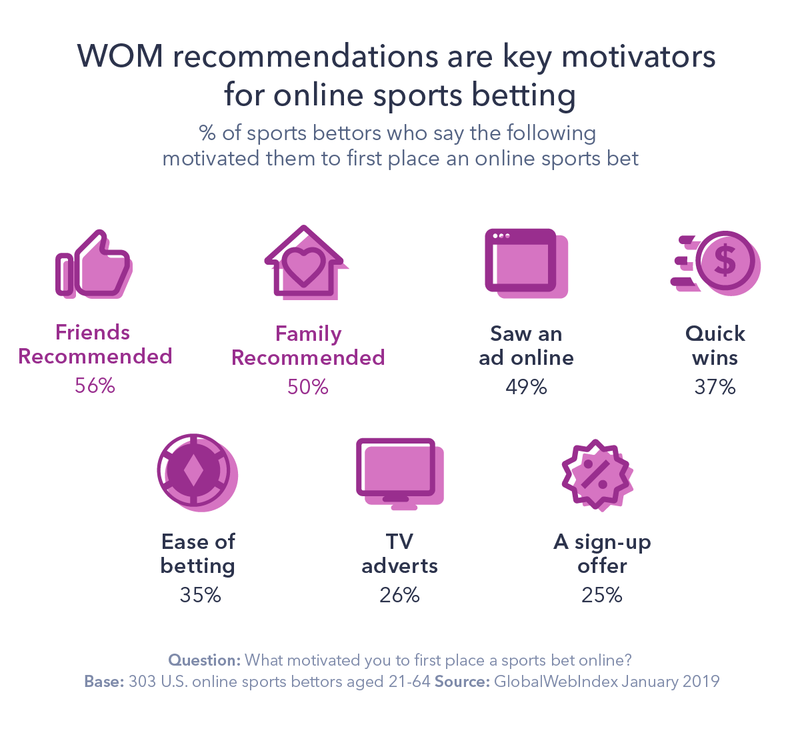 For internet users who plan to watch the Super Bowl on the 3rd February 2019, the number of those who have placed a sports bet increases to 29%. 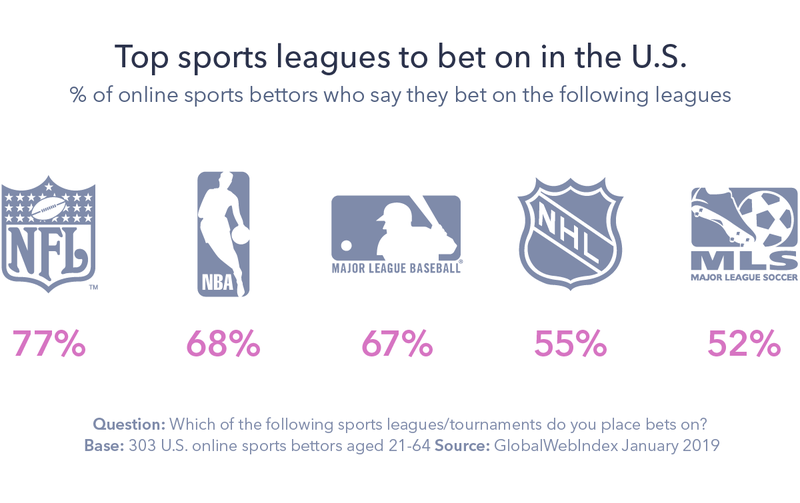 This shows the influence of the major sports leagues when it comes to betting. 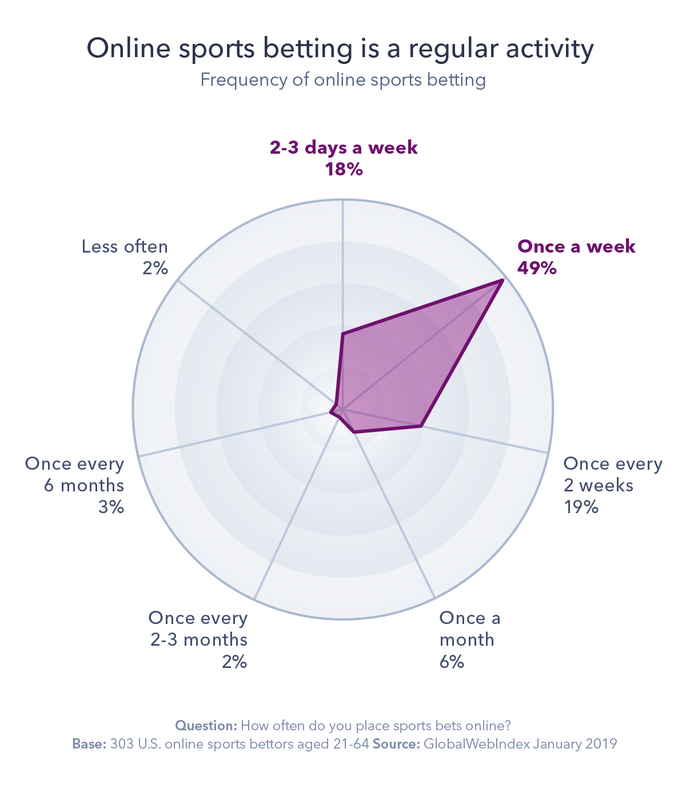 Our data shows U.S. internet users are betting across all states, regardless of legal status.